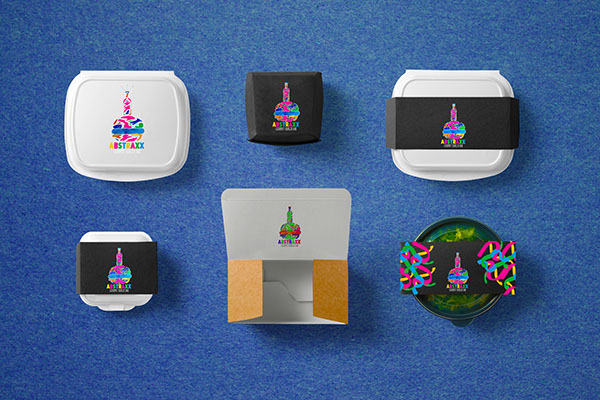 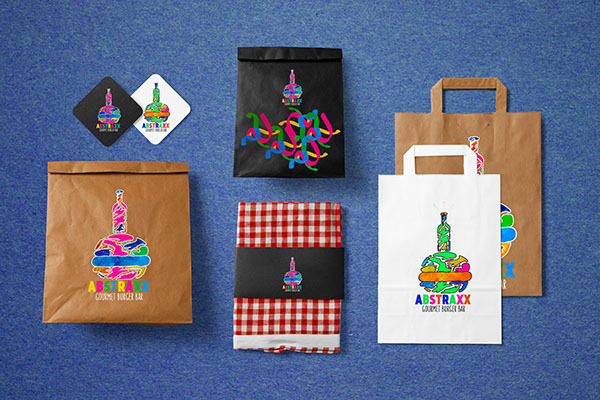 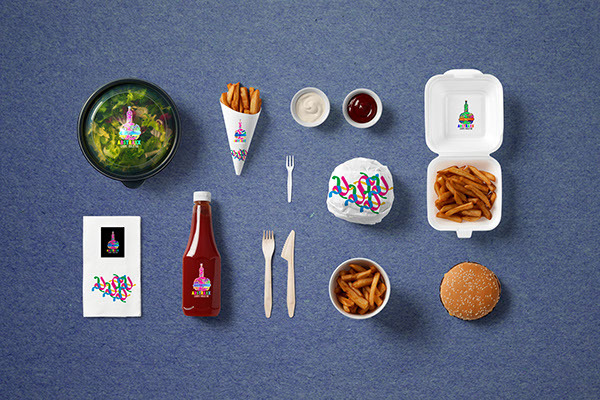 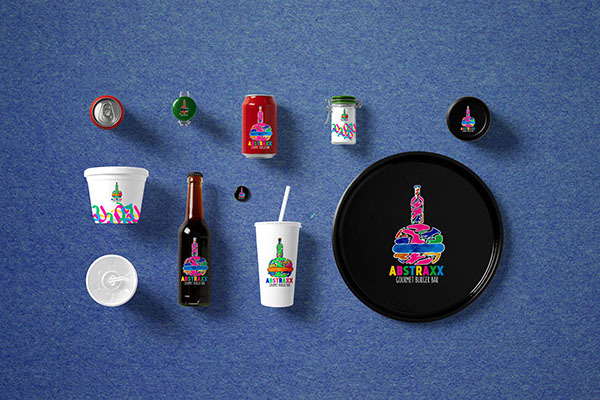 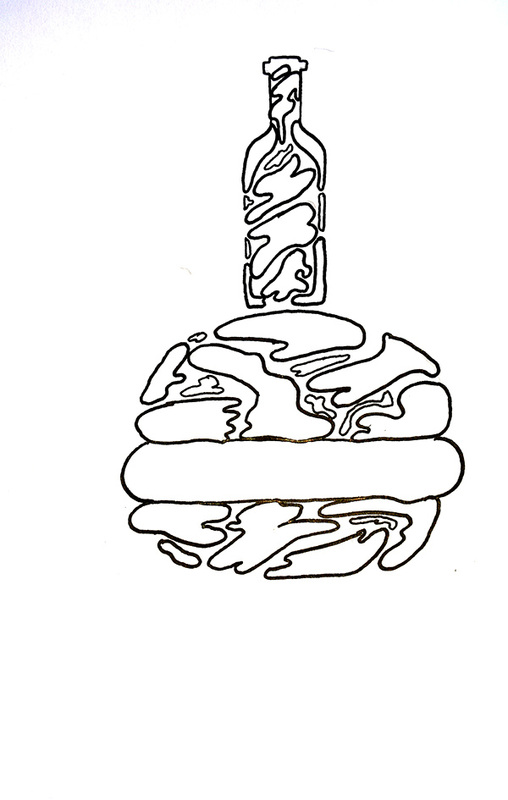 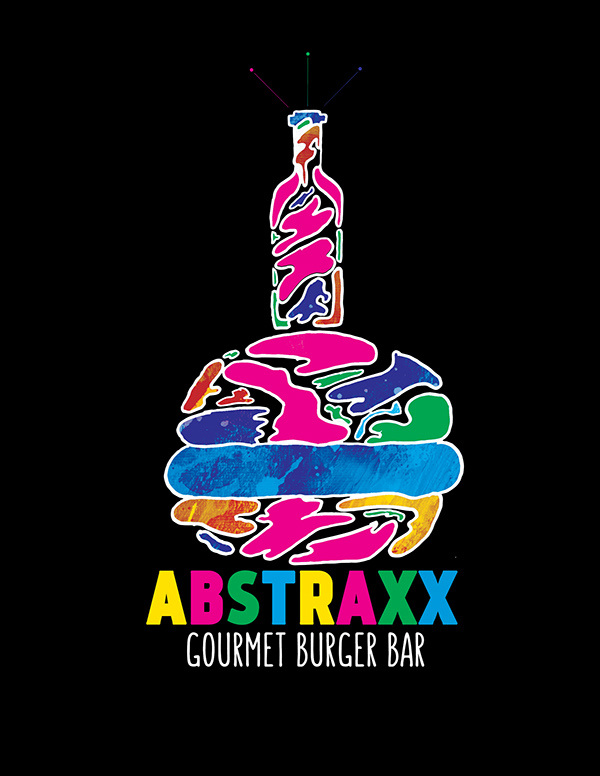 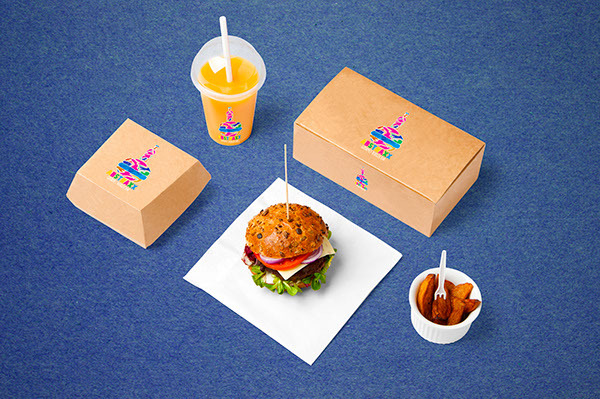 This is my self iniated branding & design project entitled the Abstraxx gourmet burger bar.The main task I gave to myself was to create a organic, playful and lively brand that would grab the viewers attention. 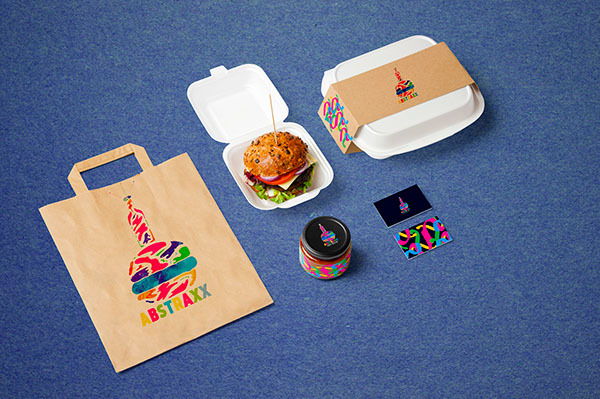 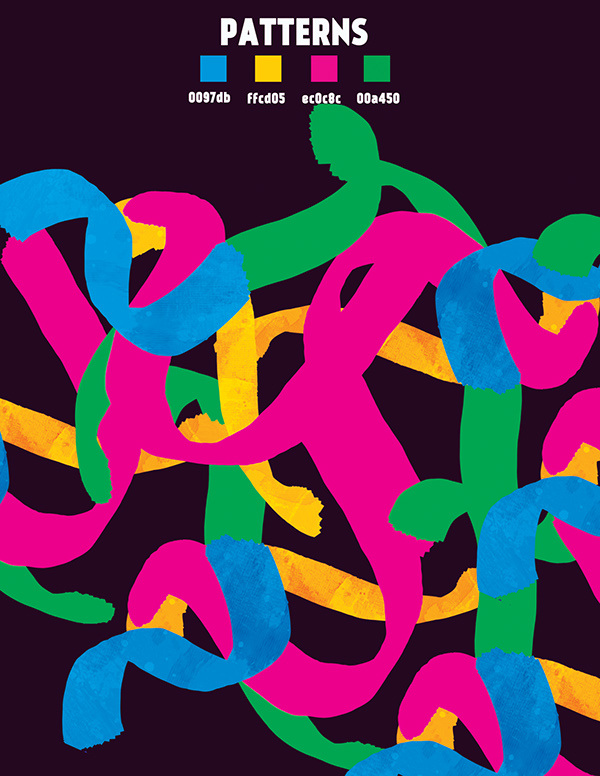 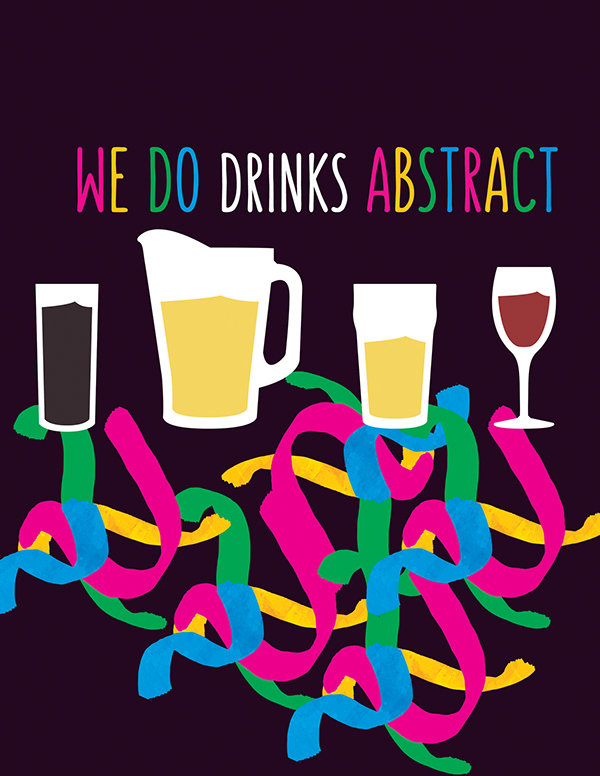 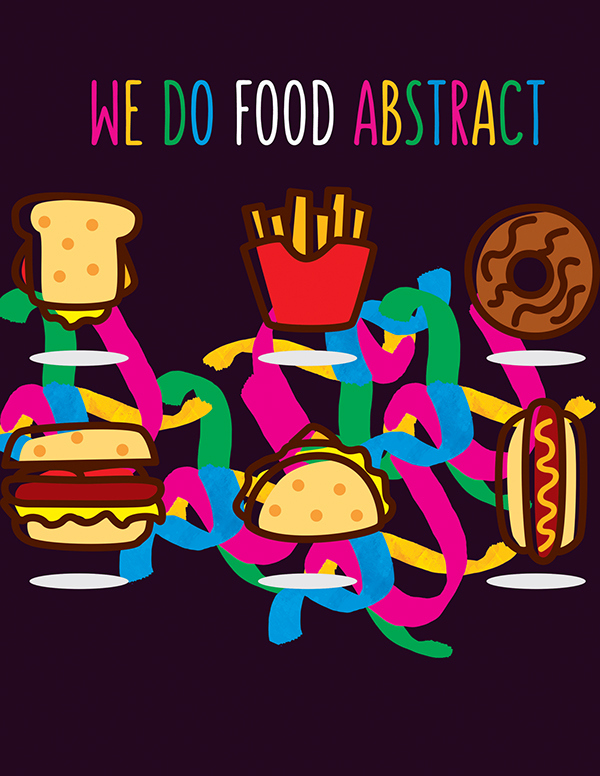 Abstract colourful patterns are the main identity design elements. 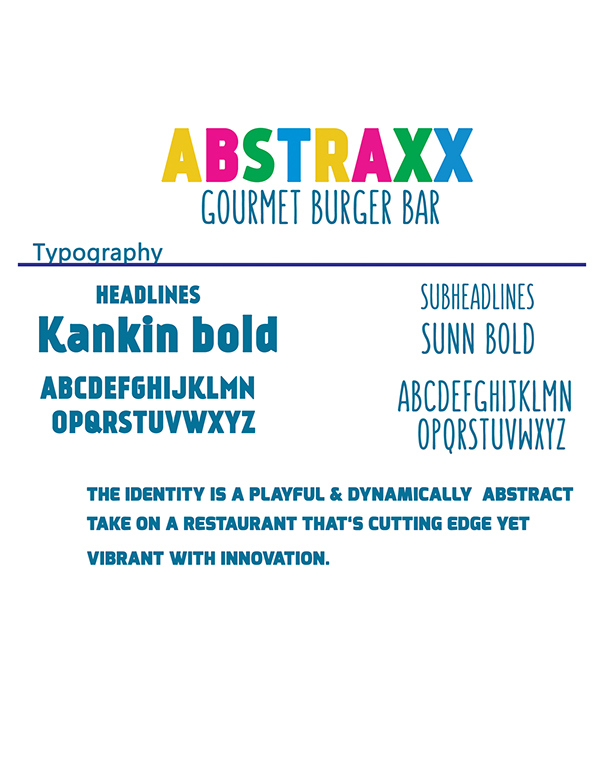 Design is beyond style, it's more about functionality & finding a contemporary solution that would fit perfectly with any brand.